. 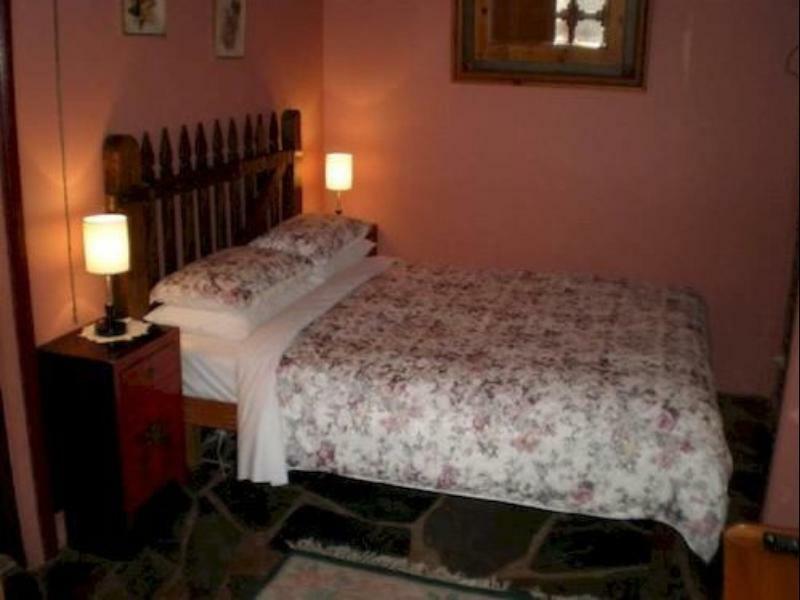 يعمل Eagle Foundry Bed & Breakfast على ضمان إقامة مريحة لضيوفه من خلال خدماته الممتازة وحسن ضيافته. يمكن لضيوف الفندق الاستمتاع بالميزات التالية على أرض الفندق: واي فاي مجاني في جميع الغرف, أمن على مدار 24 ساعة, مدفأة, خدمة غسيل ذاتية, مجهز لذوي الإحتياجات الخاصة . تتضمن كل غرف النزلاء وسائل الراحة والتسلية المصممة خصيصاً لضمان الراحة القصوى للضيوف. يقدم الفندق مجموعة رائعة من الخدمات كمثل حوض استحمام ساخن, مسار جولف - ضمن 3 كم, سبا, بلياردو, حديقة، لجعل إقامتك تجربة لا تنسى. إن Eagle Foundry Bed & Breakfast هو خيارك لخدمة الفنادق الراقية في وادى باروسا. A very relaxing, belated Honeymoon. The scoring for "Facilities" would be higher if the bed were bigger - it was a small double bed. The breakfast provided was very good. I had a warm greeting when I arrived at Eagle Foundry. The room was what you would expect from a country BnB and had everything that I needed. There was so much food for the self cook breakfast. I had a good sleep. Love the old antiques around the premises. If you want to exercise the aquatic centre is just down the road and there is a great walking path around town. Eagle Foundry is quite nice. It was cozy, neat and tidy with everything well thought out. Stayed here twice now - will definately be back. Very satisfactory. Because we were only using it as sleeping quarters we weren't able to enjoy the full potential of the facilities provided but it was impressive nevertheless. Clean, comfortable and everything else you could wish for. Fabulous, perfect place to relax and re-energise. Great place to stay with a lovely host who had the place lovely and cool for our arrival on a 43 degree day.